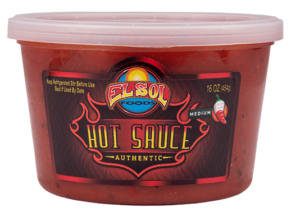 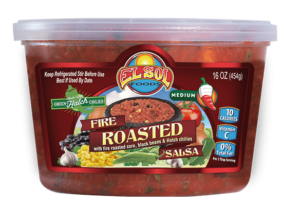 Fire Roasted- El Sol Fire Roasted Medium Salsa is made to order with fire roasted corn, black beans and Hatch chilies. 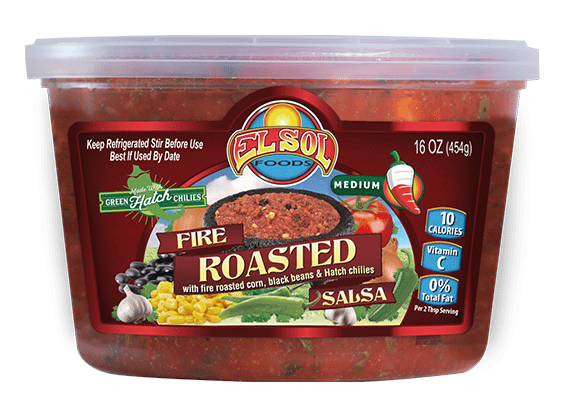 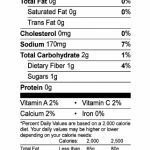 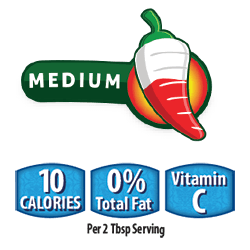 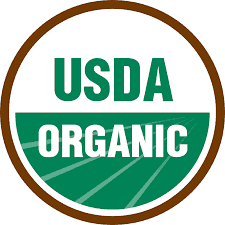 The unique combination of ingredients and flavors combine to make an unforgettable salsa you won’t soon be able to forget. 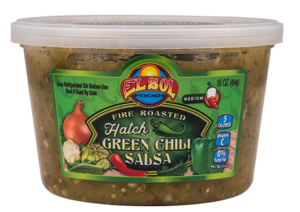 It’s perfect for dipping or adding to your favorite recipes.